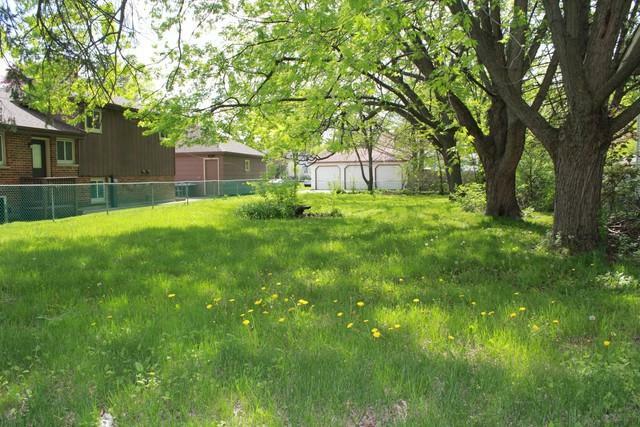 NICE DOUBLE LOT FOR SINGLE FAMILY HOUSE. ZONE RESIDENTIAL. CLOSE TO THE METRA, CITY HALL, SHOPPING. FLOOD AREA. SELLER IS RELATED TO AGENT.